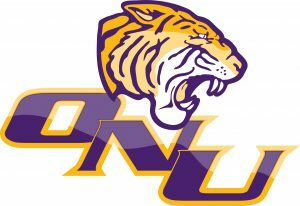 We’re excited to partner with the Olivet Nazarene University Athletic Department in this program for all ages. Cheerleaders and other athletes from several different sports will read picture books and teach a drill. ONU’s mascot Toby the Tiger will also be here for pictures and high-fives! No registration is necessary for this family event.